We, at TechWiser, were anxiously waiting for Apple’s ambitious Wireless Charger – “AirPower”. But since that never happened, we started looking for other options. Last week, I got my hands on the Xiaomi Mi Wireless Charging pad and interestingly I couldn’t find any reviews about it on the Internet. Not, even a mention in the best wireless chargers. 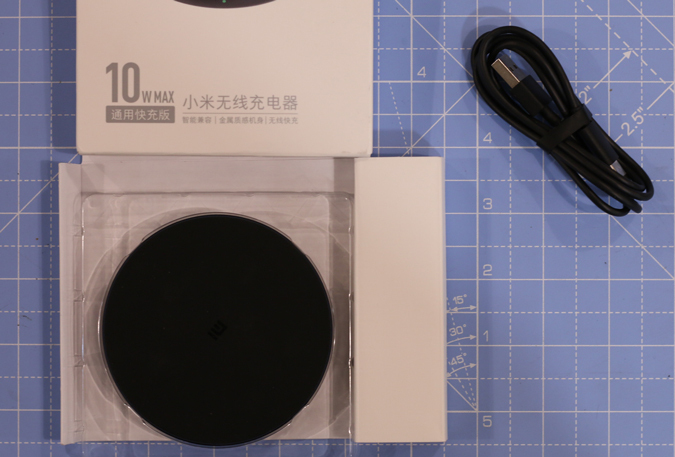 So, to make up for all of these here’s my full review of the Xiaomi Mi Wireless Charger ($29) and whether you should spend your money on it. First, the box packaging is fairly simple. There is not much to talk about it. You open the case and you find the charging pad in a plastic case. I just loved the look of the product. Minimal branding, sleek design and it feels premium. 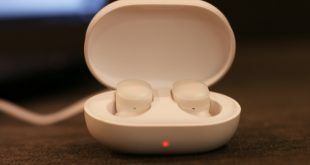 This is a trend I have been noticing with the recent Xiaomi Products like the Xiaomi Mi Eardots, Mi Band 3, etc. They are working a lot on the aesthetics, look and feel of the product. Within the box, you get only a Type-C cable, few leaflets and the charging pad itself. What you don’t get is a power brick. This is where Xiaomi has cut corners. Now, for the price, the device does look and feel premium. The bottom side is built completely out of aluminum alloy. It has a rubber ring at the bottom which works as an anti-slip material. It helps the charging pad to stay glued at a certain place. The top of the pad which functions as the contact portion to the smartphone is made of a matte finish rubber material. You have the MI logo embossed at the center. Since the top material is made out of rubber, I haven’t experienced dust or lint sticking to it. That means it’s safe to put your phone without the case on it and it won’t experience any scratches. The rubber also ensures that the phone doesn’t slip when you use it or due to vibrations. Mostly, the wireless charger won’t move out of your desk or bedroom so durability isn’t an issue. But still, the Mi charging pad is built well and should last longer. Talking about the looks of the device, it looks like a puck. This design actually works well to place a phone on it. You get a small LED at the front which glows up when the device is successfully charging. You have a USB-type C at the back and yes, its USB-C. This is good to see because most of the flagship phone has wireless charging and are type-C. If I want to use the same power brick with the charging pad, it has to be type-C. This just eliminates an extra cable from my life. Xiaomi Mi Wireless Charger is a Qi charger, which means it will pretty much charge any phone or smartwatch, that supports wireless charging. But what seprate this from the rest is the fast charging. The Mi Wireless Pad is capable of pumping out a maximum output of 10W. But for that, you need a 9V charger. In simple words, you need a fast charger which many of the flagships come with out of the box. Unless you have an iPhone *wink*. With a regular 5V charger, the maximum output you will get is 5W. 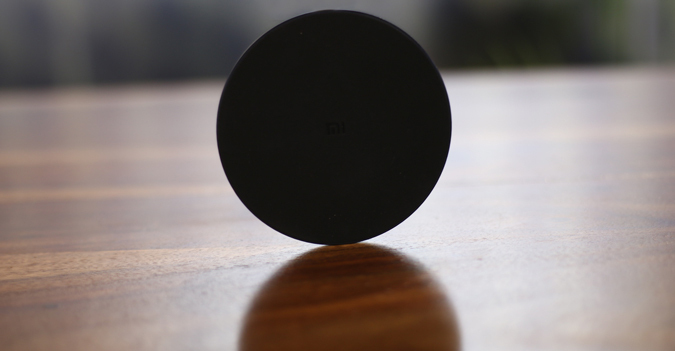 Now, due to the puck design, the entire front surface is used for the inductive charging aka. wireless charging. You can place your device anyhow and 99% of the time, it will end up charging. Since the wireless charger is Qi certified, it can charge almost all your devices that support wireless charging. For example, I could charge Apple Watch, Galaxy Watch, iPhone XS Max, Samsung Note 9, etc. So, Xiaomi claims it supplies 10W output and for some reason, it’s called fast charge. But, it isn’t anything close to 10W is normal charging speed. To test the power output and the charging process, I used the following 3 devices. I used a Qualcomm Quick Charge 3.0 charger which you would get with a Pixel or Samsung Note devices. 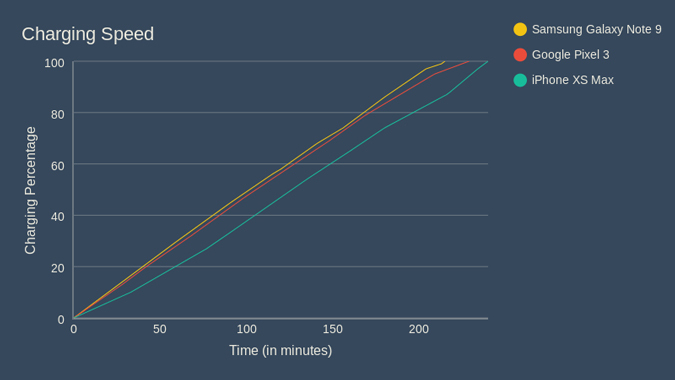 So, the graph below shows the charging speed of the 3 devices. As you can see, the Samsung Galaxy Note charges the fastest in 3 hours 35 minutes. 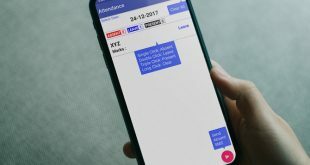 The reason being Samsung Galaxy Note 9 can accept an input of 10W. While the slowest is the Apple iPhone XS Max which takes 4 hours to max out. But, it can accept a max wireless output of only 7.5W. So actually, the slowest was the Pixel 3 which took exactly 3 hours 49 minutes to charge a smaller 2915 mAh. In my testing, Samsung Galaxy Note 9 turned out to be the fastest to wirelessly charge. It has a massive 4000 mAh battery and took around 3 and a half hours to fully charge. But, considering fast charging it’s still very slow. Yes, for 18$, the Mi Wireless charger seems a pretty good deal. But that said, it makes sense only if you have multiple wireless charging devices lying around. You can quickly stick one of your devices on the charging pad while the other one is being used. For people with multiple wireless charging devices, wireless charger pretty much makes sense. Like, I would any day charge my Galaxy watch on these rather than the normal Samsung charger. Who shouldn’t buy this? If you have only 1 device that wirelessly charges, just stay away from a wireless charger. 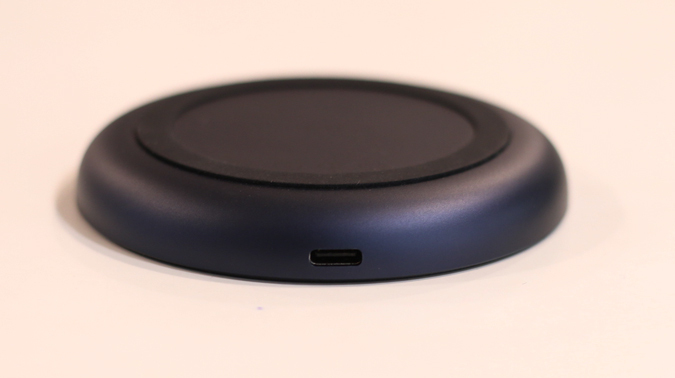 Imagine, a Google Pixel charging on one of these wireless charging pads. 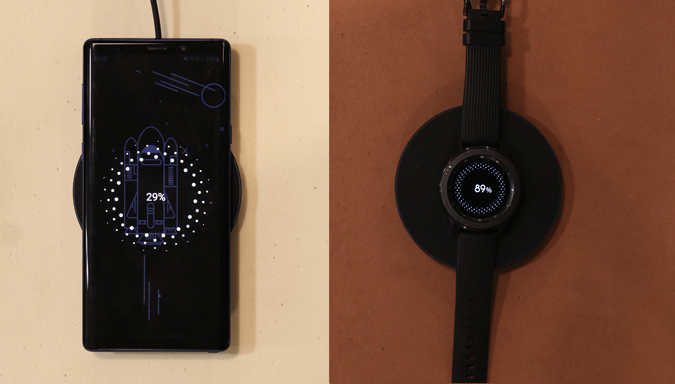 It might take almost 4 hours to charge completely through the wireless charging pad. Whereas if you charge it via the wired charger, it can go 0 o 100 in about 90 minutes. 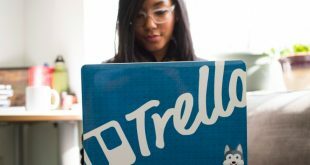 Wireless charging would just be another add-on for you. To summarize the entire review, below are the pros and cons. If you have any queries regarding the device, let me know in the comments below.